There are times when we are around firearms that we don't have all of our gear with us. These times may be when we are visiting friends who want to show us their newly purchased gun or when we are training family members to shoot for the first time. 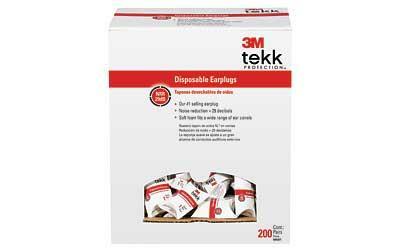 Regardless, whenever we need to protect our ears and we don't have our safety equipment with us, we need disposable hearing protection. Such protection is effective and easy to carry in our car or even in our pockets. Don't let your hearing be compromised by not having your range bag with you.